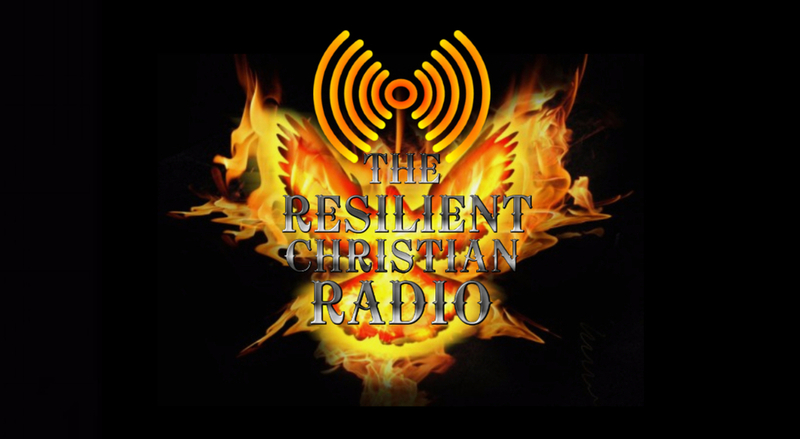 Please join us today where we will be replaying an interview and introducing a new song from Pastor Le'Andria Johnson live with Char Braden from "The Path to Purpose". 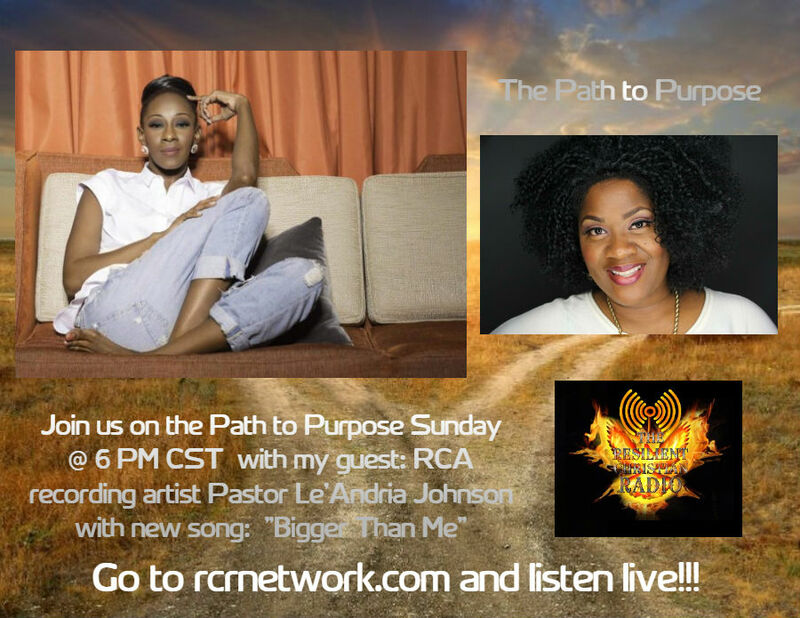 Char interviewd with RCA recording artist Pastor Le'Andria Johnson on December 2016. Pastor Johnson is a Grammy winner, 2 time Stellar Award winning recording artist, and was in Nashville recording her new album Bigger Than Me.